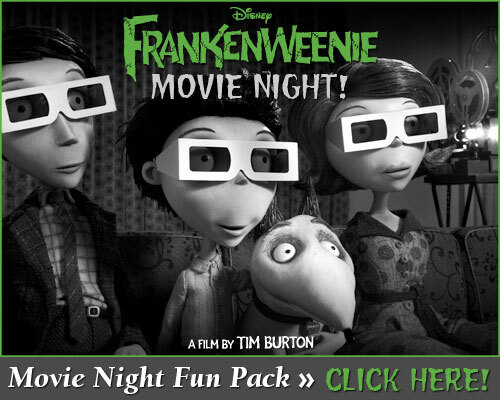 To celebrate the release of Frankenweenie on Blu-Ray and DVD, here are some bonus clips and a special activity pack to download. It'd make for a great family movie night! 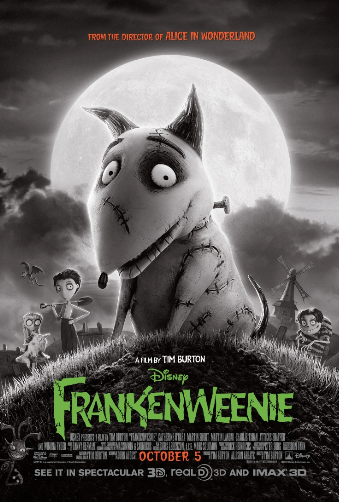 Creating New Holland Helping Puppets Act Click the image to download the fun pack which includes a step-by-step guide on how to draw Sparky, printable character masks as well as Pin the Tail on Sparky and Frankenweenie Memory games. 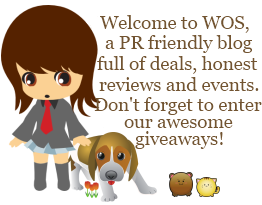 That is a really cute pack and great for a family event. that is so cool. My son had asked me to see that movie but still have not. I wouldn't mind getting this to incorporate in our family movie night. Awesome. What a fun activity pack! WE still haven't seen the movie yet. I think it will scare out kiddos. Thanks for sharing about the pack though maybe the activities will keep them busy a bit. We haven't seen this yet either but I know a lot of people loved it and will be very excited to see it on Blu-ray.